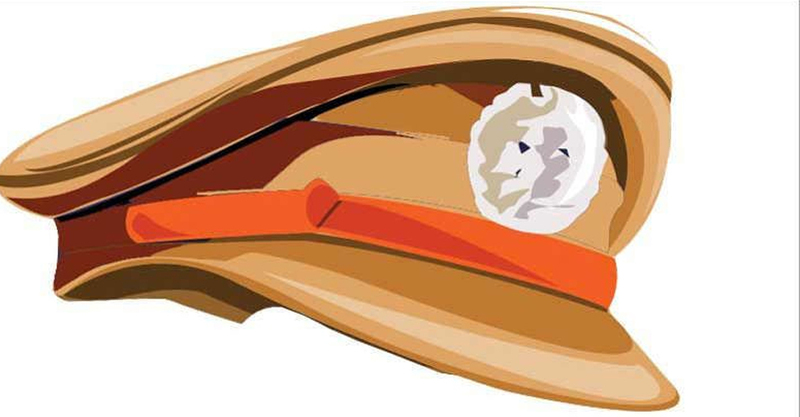 A complaint was lodged against the Thenmala Sub Inspector Praveen for allegedly making vulgar talks with a woman who came to the police station to lodge a complaint. The woman, a native of Aaryankavu, filed a complaint to the chief minister and DGP on sexual remarks of SI. In the complaint, the woman noted that the police official made sexually explicit remarks when she visited the police station to file a complaint on a property dispute case with her parents. As per the womens complaint he made such a remark when she said that there would be no other means if her parents oust her from the house. “If you don’t have a place to sleep, I am ready to offer a bed for you,” said the SI to the woman. “The SI approached the case with prejudice. Though I have filed many complaints on the dispute over the property, police officials have not given acknowledgement for it,” the woman told the media.